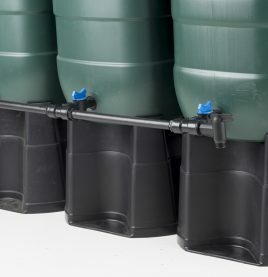 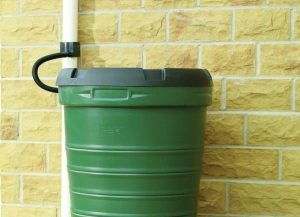 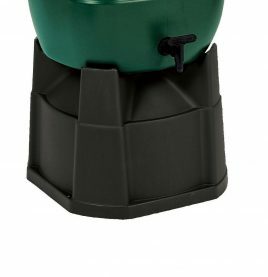 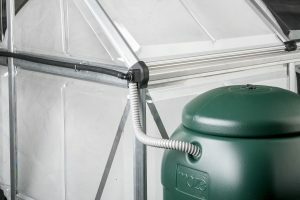 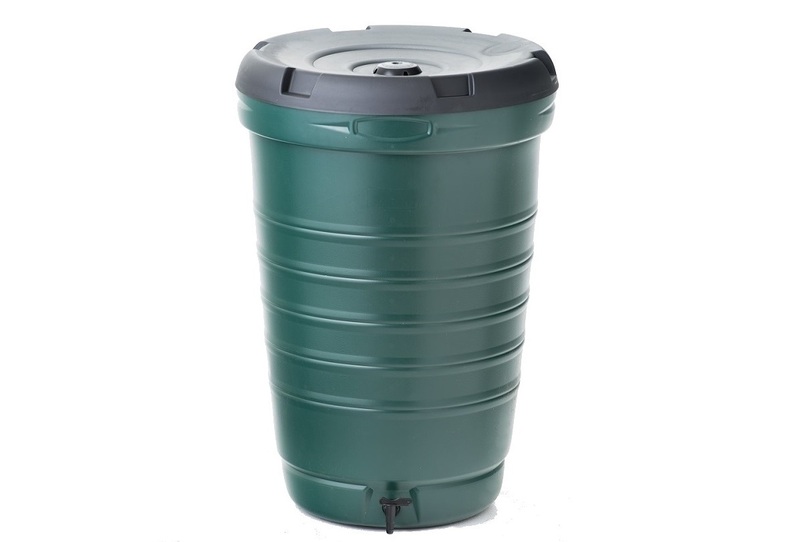 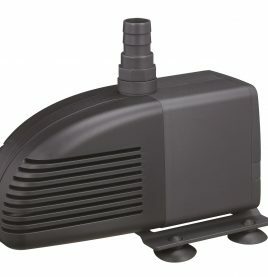 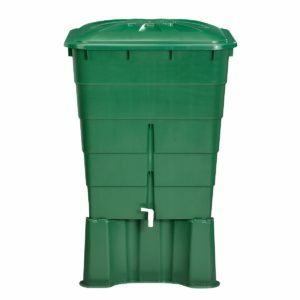 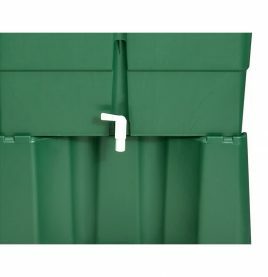 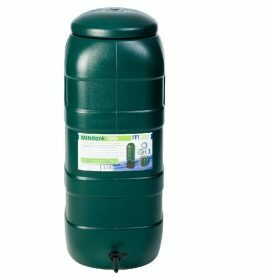 Perfect for storing rain or grey water for your herbs or vegetables, this tank stores an impressive 190 liters and is perfectly suited for use with micro irrigation or a watering can. 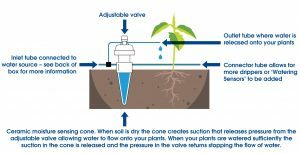 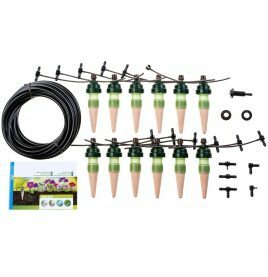 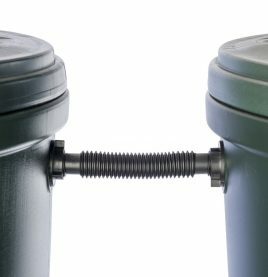 As with all our water tanks you also have the option of running drip irrigation directly from the tank to your garden and plants. 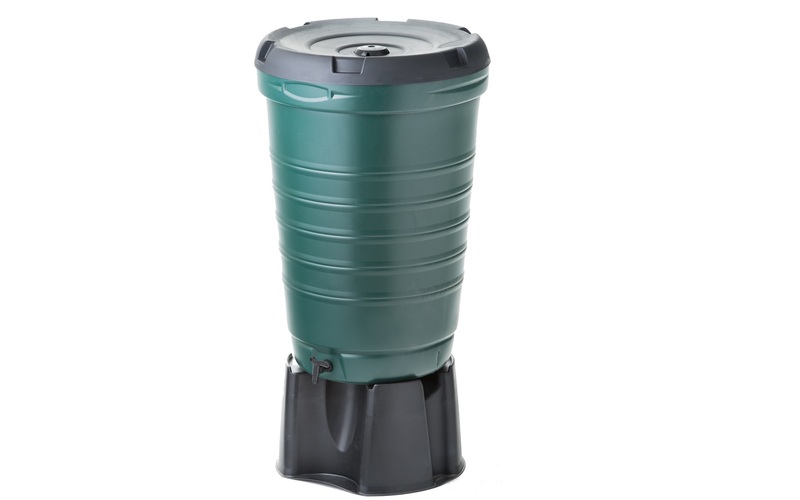 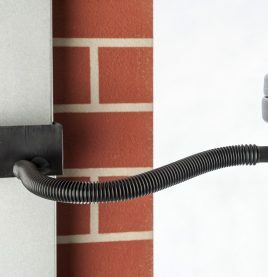 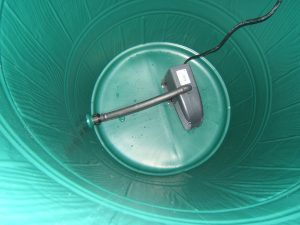 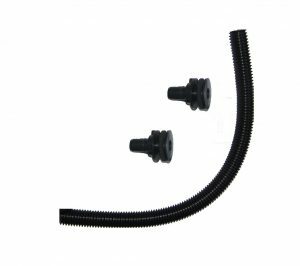 Can be used with our Downpipe Diverter to channel rain water from your roof.